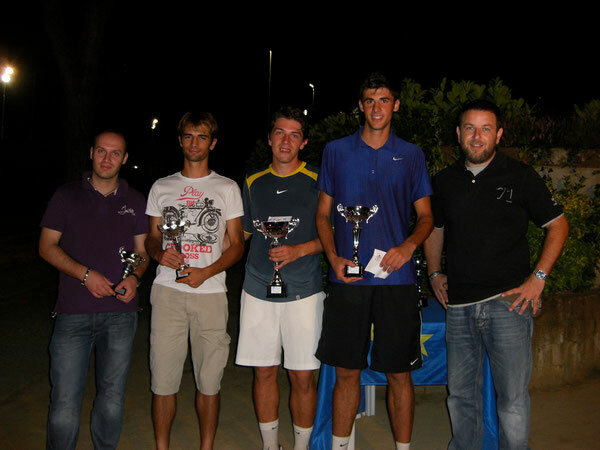 TORNEO 4^CAT. 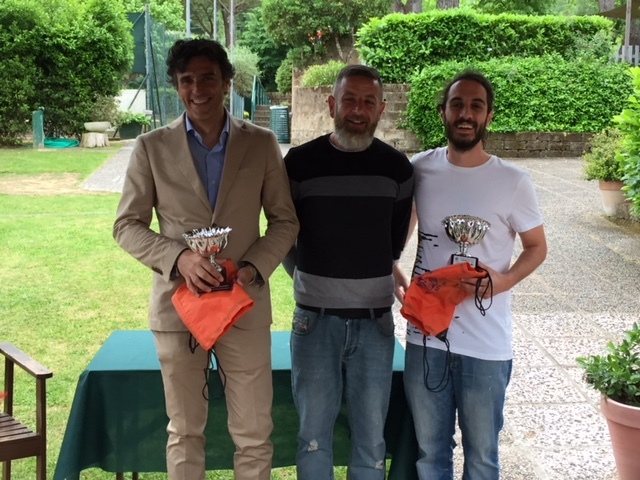 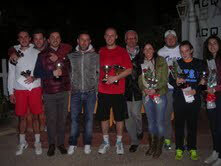 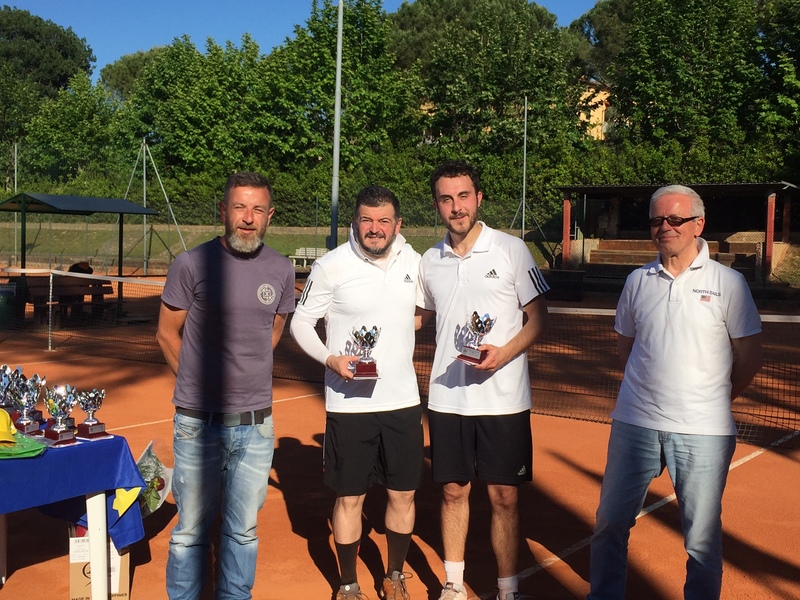 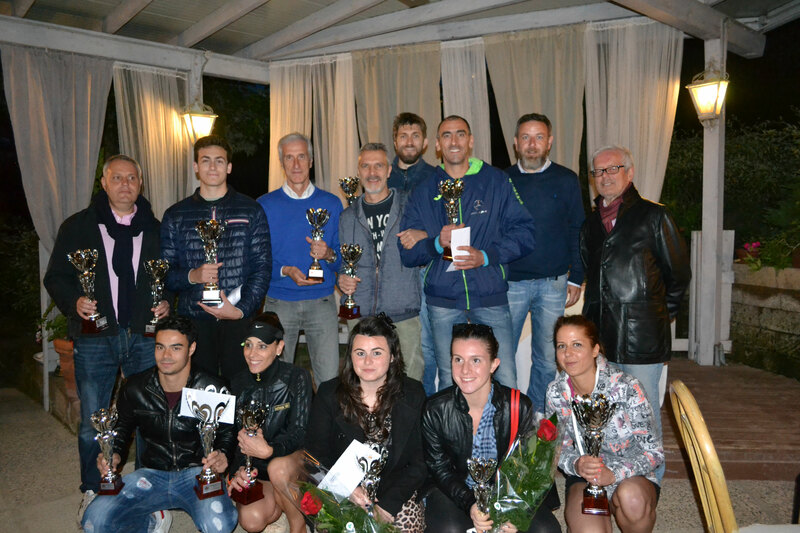 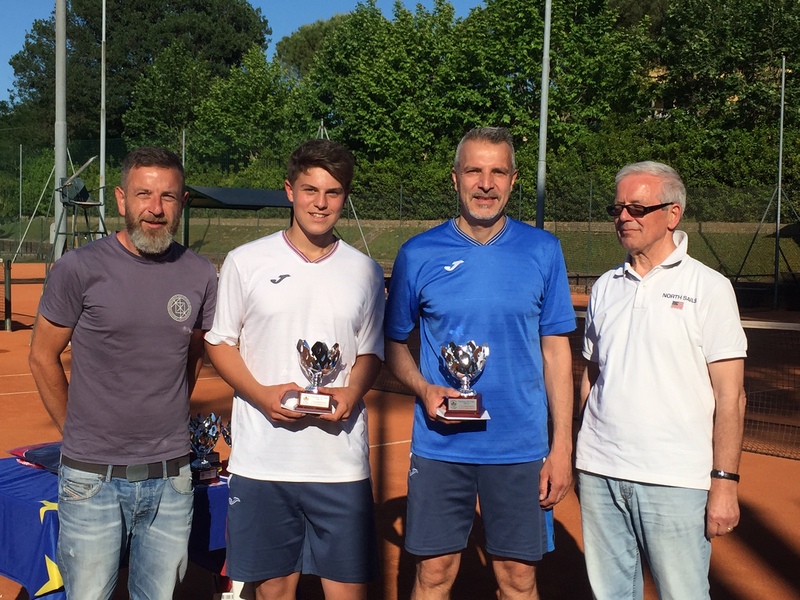 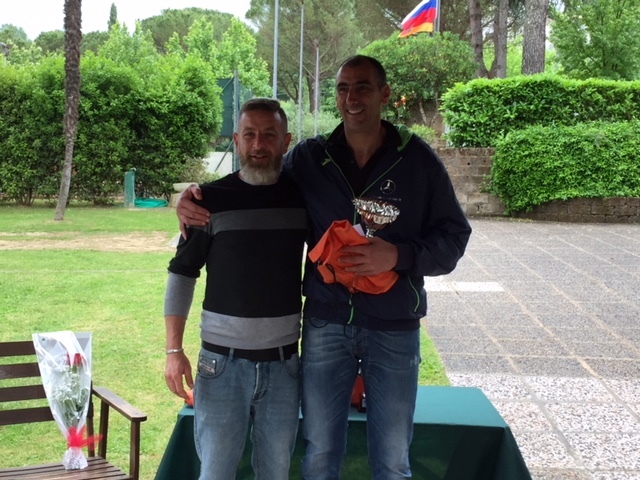 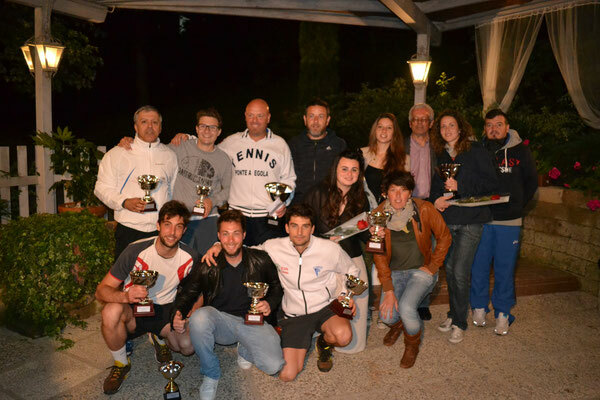 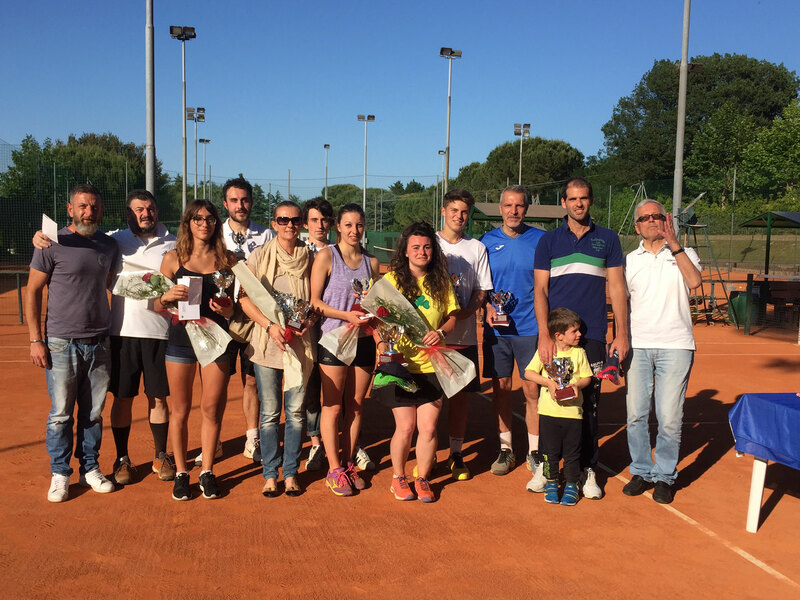 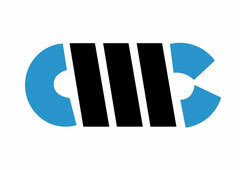 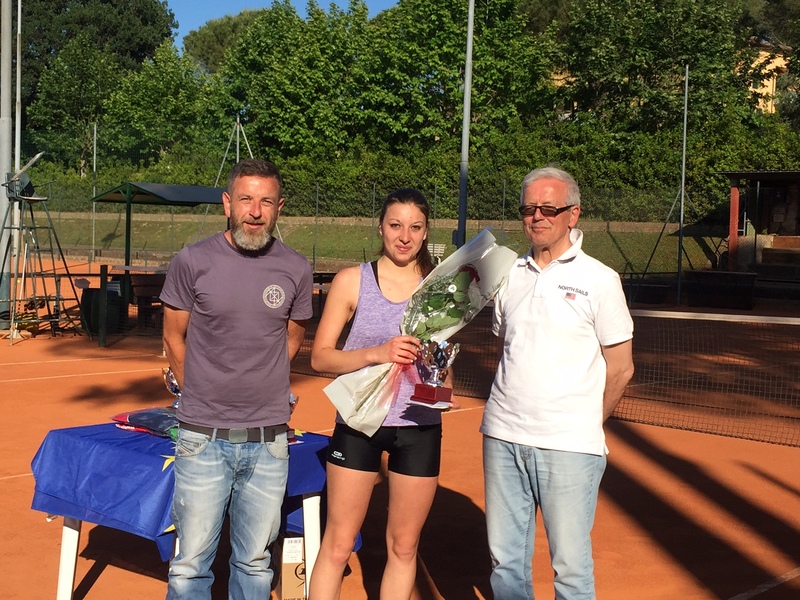 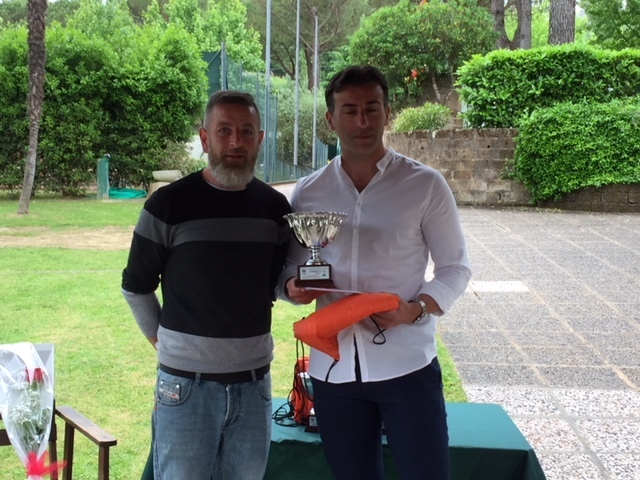 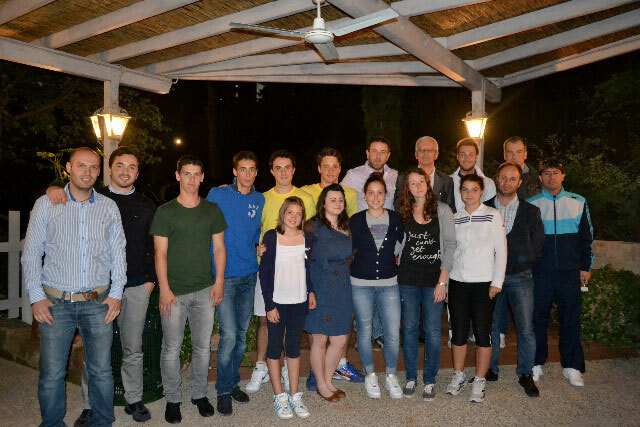 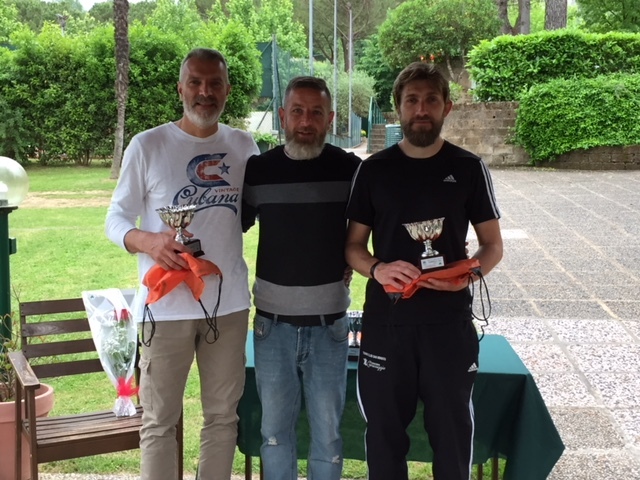 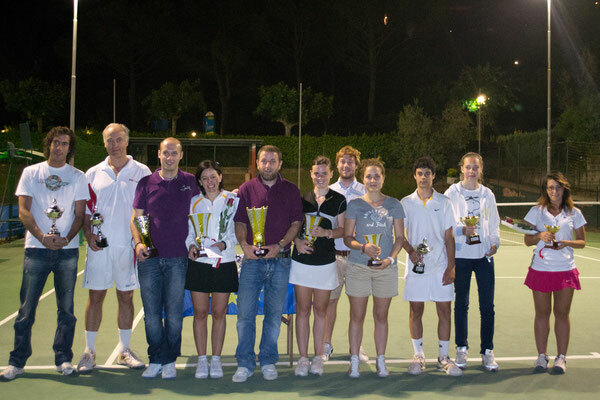 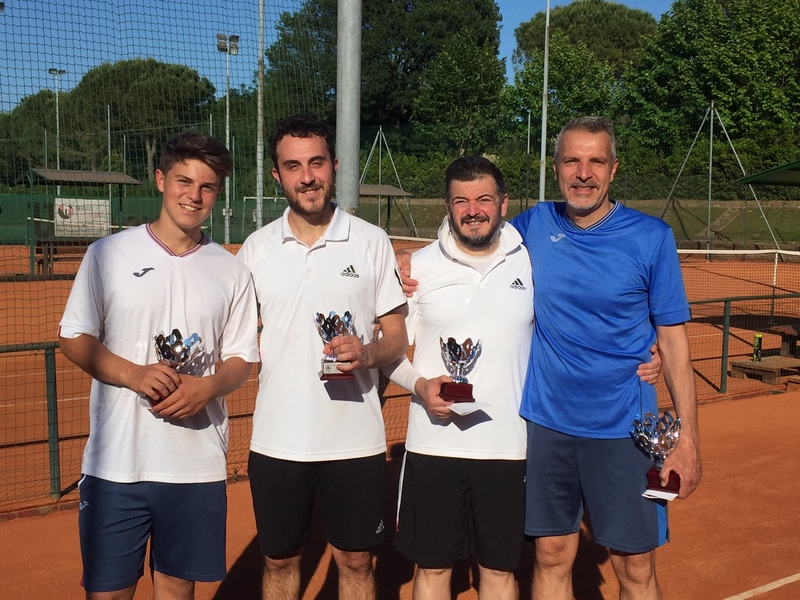 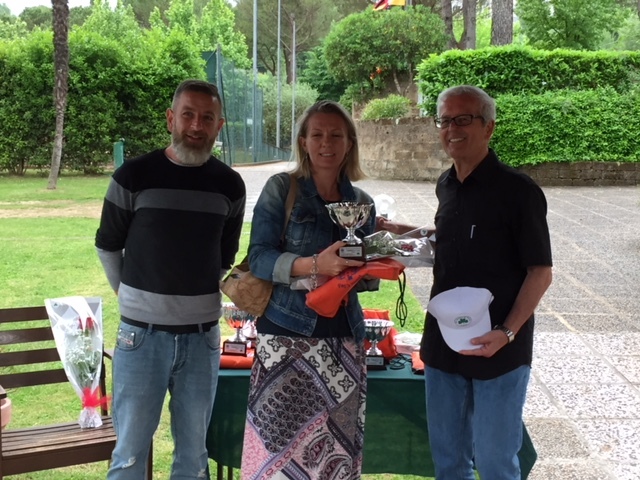 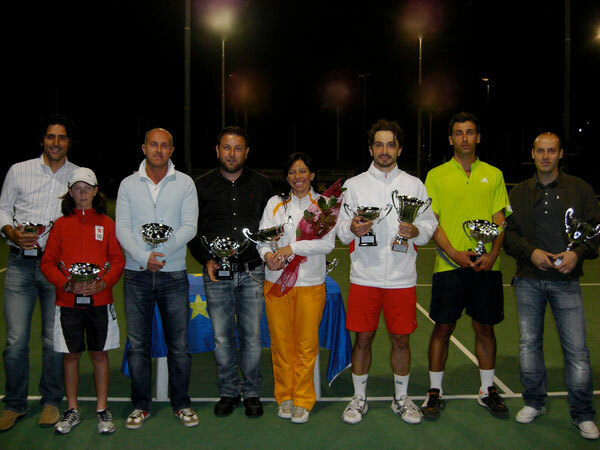 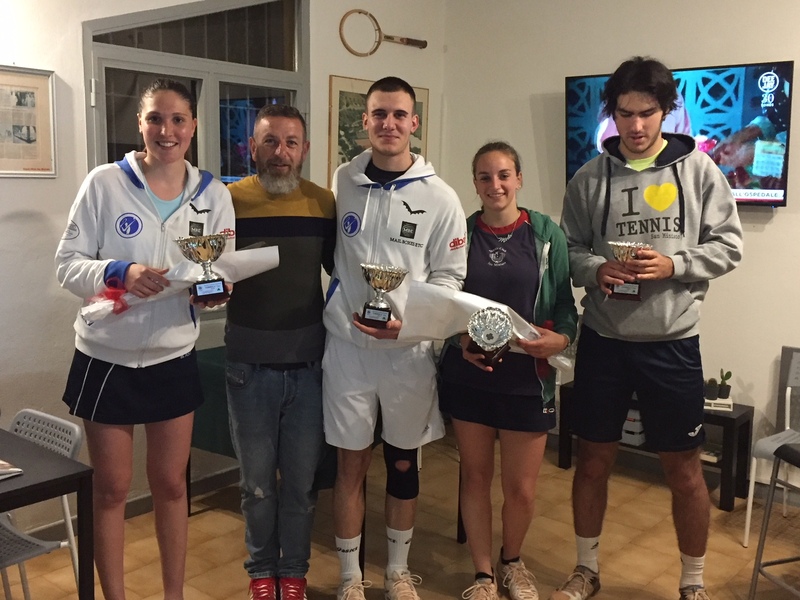 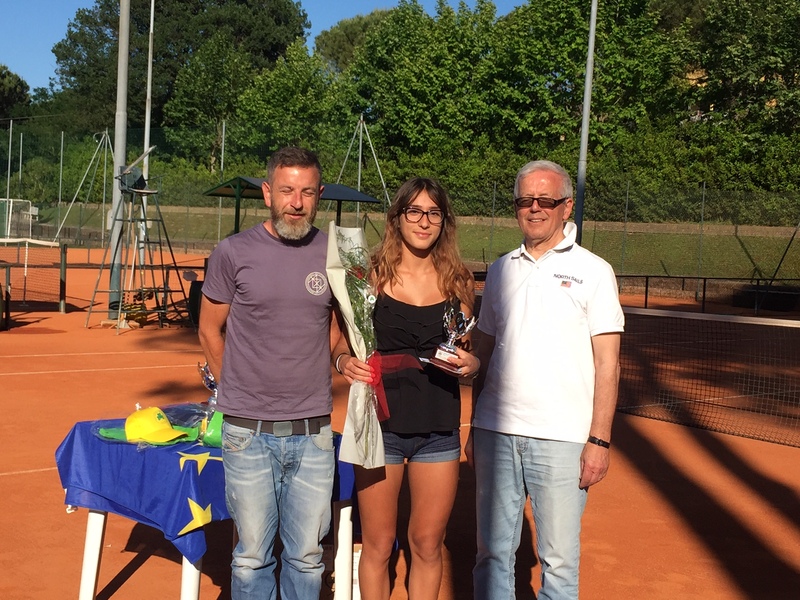 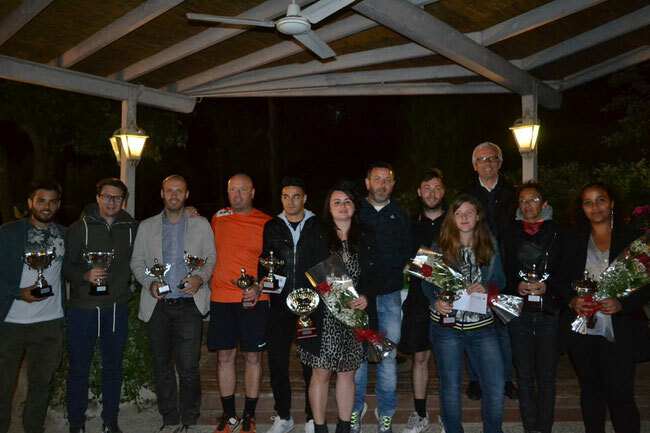 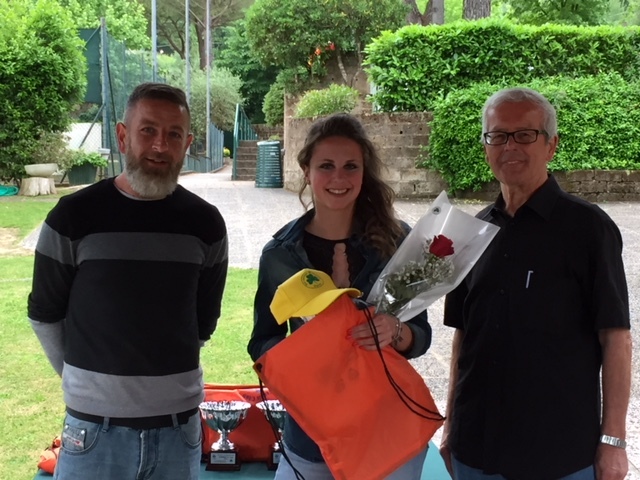 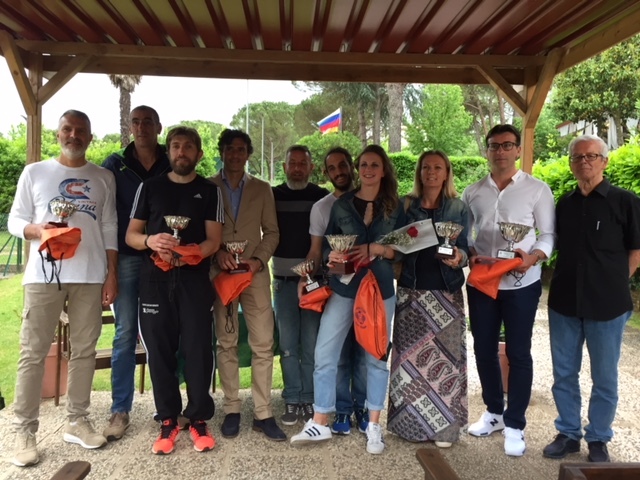 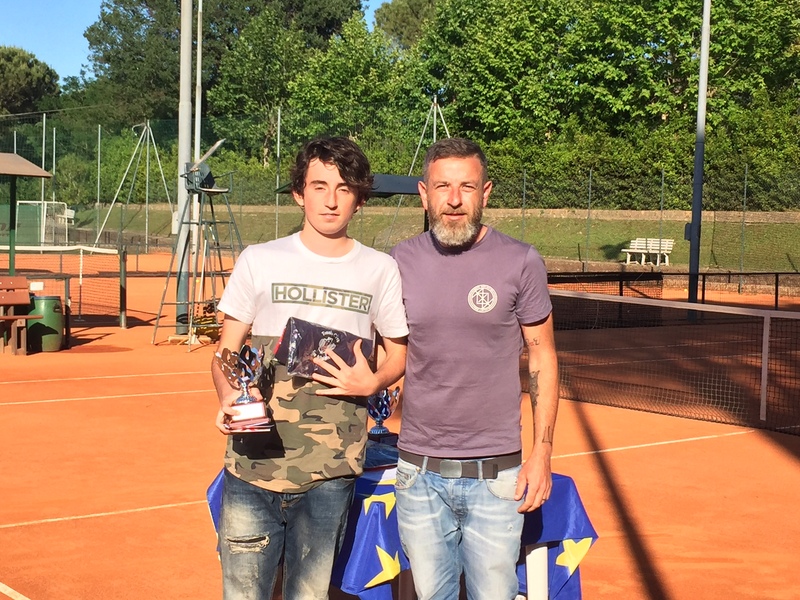 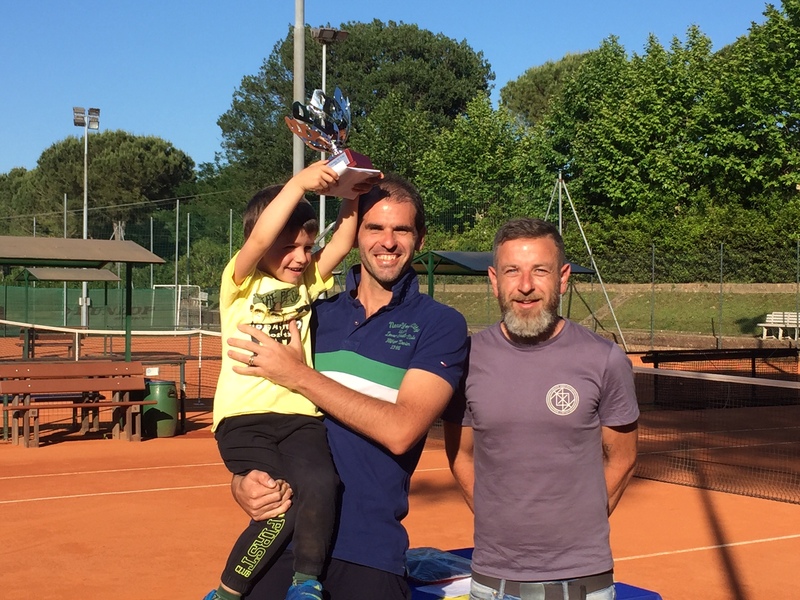 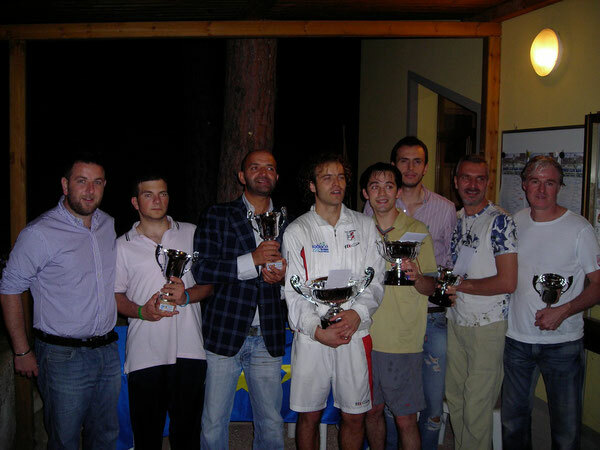 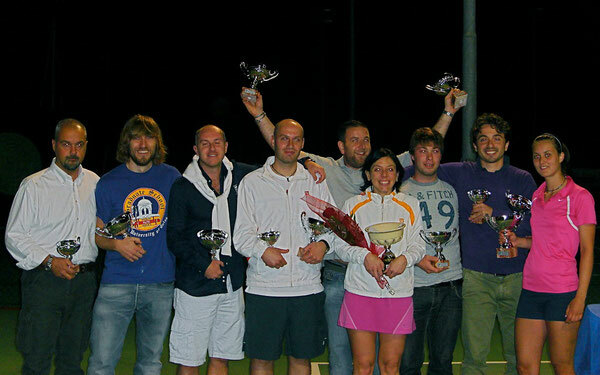 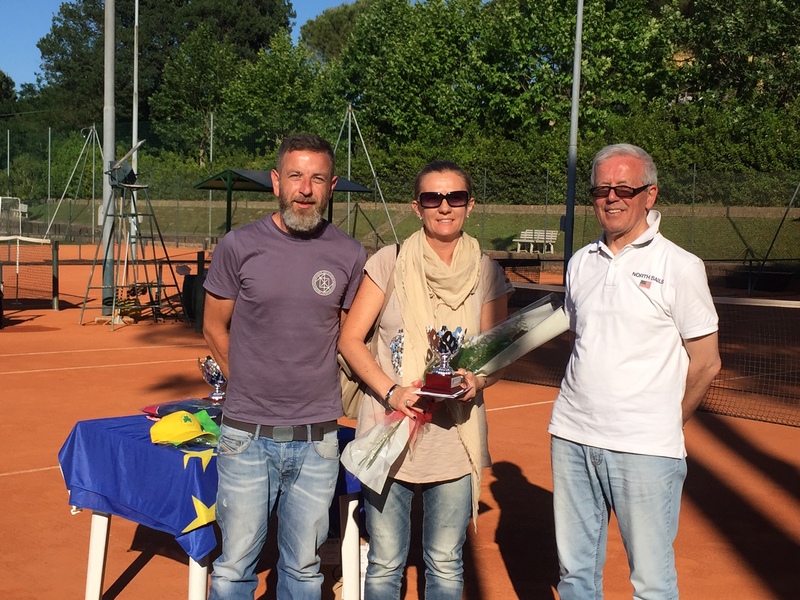 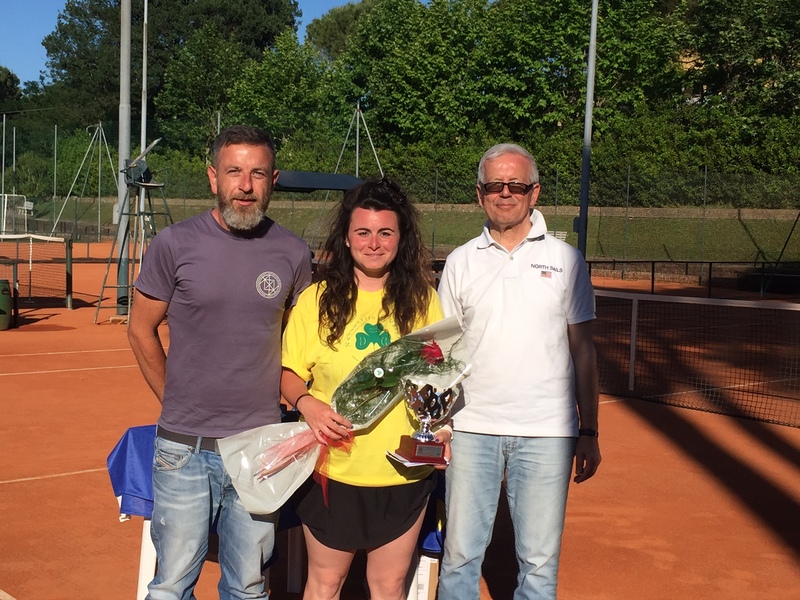 MASCHILE,FEMMINILE, DOPPIO M.
TORNEO 4^CAT. 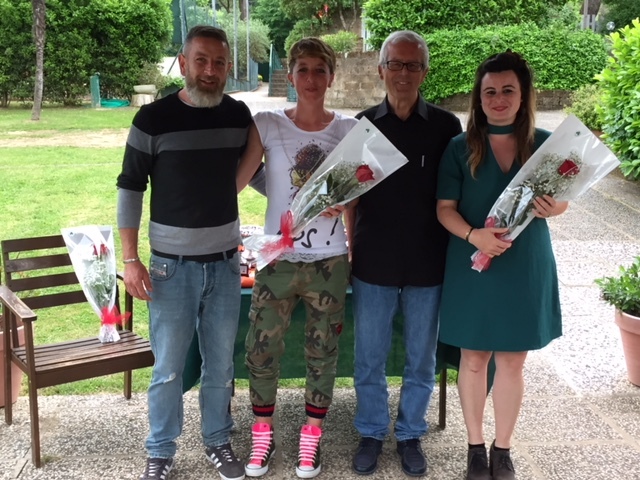 MASCHILE, FEMMINILE, DOPPIO M.